Fort Ann was a U.S. Army post established in November 1837 during the Second Seminole Indian War in Brevard County, Florida. It was built by 1st Lieutenant James R. Irwin and one company of troops on the eastern shore of the Indian River. Lieutenant Irwin named the post after “the prettiest girl in Pennsylvania”. Its purpose was to guard the “Haulover” portage between the Indian River and the Mosquito Lagoon in the present day Merritt Island National Wildlife Refuge. The Haulover was a strategic portage place used by Indians and traders to transition from the Indian River to ocean access through the Mosquito Lagoon. It also served to house troops and as a supply depot in support of General Thomas Sidney Jesup’s military offensive against the Seminole Indians. It was abandoned in April 1838. Today, there are no remains of the fort except for a marker for the Haulover Canal which mentions the fort. 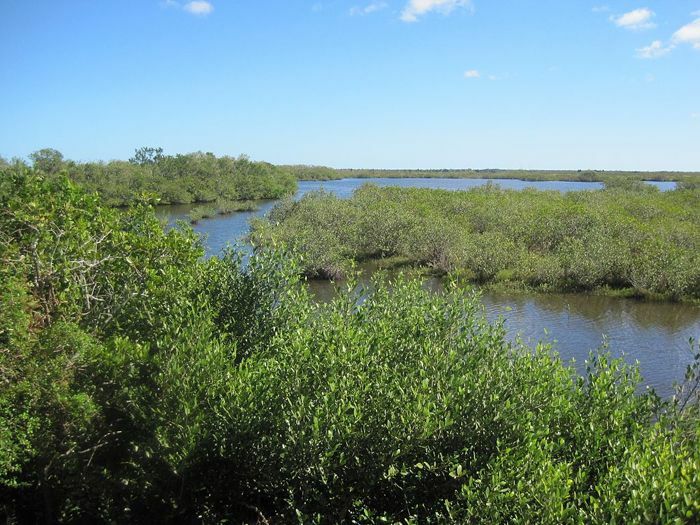 The site is located on the Merritt Island National Wildlife Refuge in Titusville, Florida.